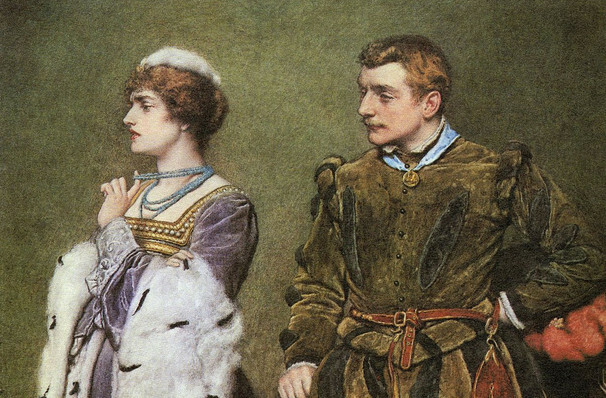 Why See The Taming Of The Shrew? Great Lakes Theater presents one of Shakespeare's most popular plays this March. Having pleased audiences for centuries with its classic hi-jinx, romance and mistaken identity, The Taming Of The Shrew has inspired many a opera, ballet and musical, the most famous being Cole Porter's infamous and beloved Kiss Me Kate. 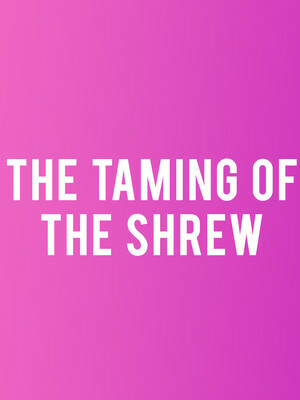 Seen The Taming Of The Shrew? Loved it? Hated it? Sound good to you? Share this page on social media and let your friends know about The Taming Of The Shrew at Hanna Theatre.